Capital market regulator SEBI has cleared the IPO of low cost airline IndiGo’s parent firm InterGlobe Aviation. The regulator issued its final observations on the IPO on 11 September. SEBI took 73 days to clear the IPO for which the prospectus was filed on 30 June. Through the IPO, InterGlobe Aviation plans to raise INR2,500 crore with a combination of fresh shares and offer for sale. The IPO will be managed by Citigroup, JPMorgan India, Morgan Stanley, Barclays, UBS Securities India and Kotak Mahindra Capital Company. It is not clear if the company will bring the IPO in the remaining months of the year, but if yes, it will be the biggest IPO of 2015 in India. Out of the INR2,500 crore, INR1,272 crore will be raised by issuing fresh shares while the rest will be sold by existing investors. Prominent among the selling shareholders are Interglobe Enterprises Limited, Rahul Bhatia, and Rakesh Gangwal which plans to offer 32.9 lakh, 30.06 lakh, and 37.59 lakh shares respectively. InterGlobe Aviation is the parent of India’s biggest airline IndiGo. Despite the poor state of the domestic aviation industry, IndiGo has been posting higher revenues and profits in recent years. In fact, it is one of the only two profit-making domestic airlines, the other being Wadia Group-promoted GoAir. For the financial year ended 31 March 2015, IndiGo posted a four-fold jump in net profits to INR1,304 crore. This is not just the best profitability figure for the airline so far, but also extends the trend to seven straight years. In the same timeframe, the airline registered a 22% jump in revenues to INR11,432 crore. 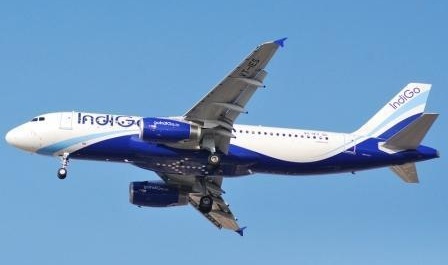 Operating a single type of fleet has allowed IndiGo to keep its maintenance costs lower than its peers while the sale and leaseback transactions with Airbus and component makers has also helped the company. 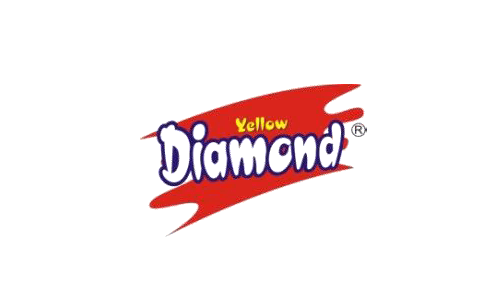 We intend to analyze the IPO in greater length once the issue is cleared and the company reveals the pricing. To keep updated about TeamLease IPO, simply follow us on Facebook and Twitter or subscribe to receive our newsletter.